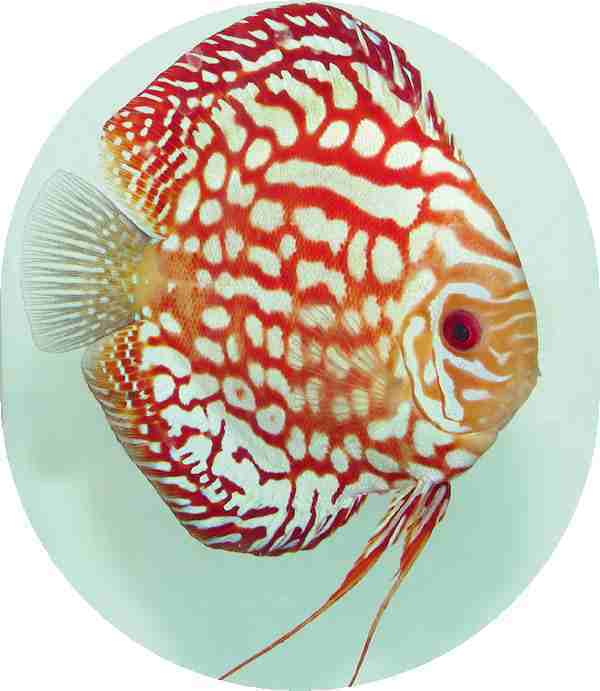 i received my discus a month ago and they love there new home i was impressed with condition and size plus the color was super live bright so cant wait to order more. but it is starting to get cold here so i would wait for now. but cant wait for my next order first experience on buying on line i was scared a little but everything worked out so for first time buyer happy then a little boy in a candy store.